Shipping $8 to US addresses. International Shipping $18. Please contact office for orders of 5+ books. 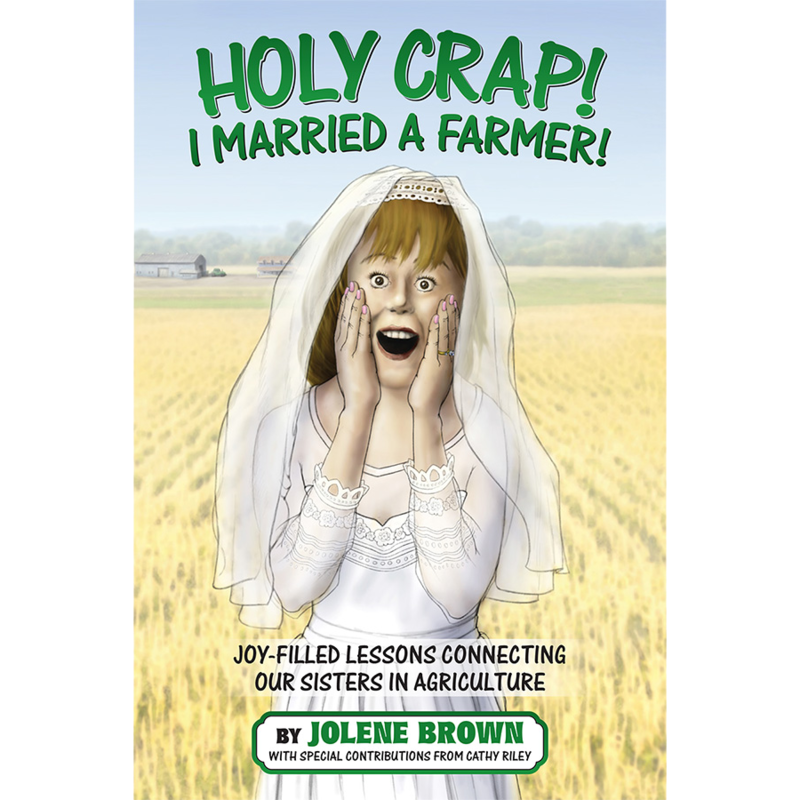 Your Sisters in Agriculture are here to share your joys and your pain. 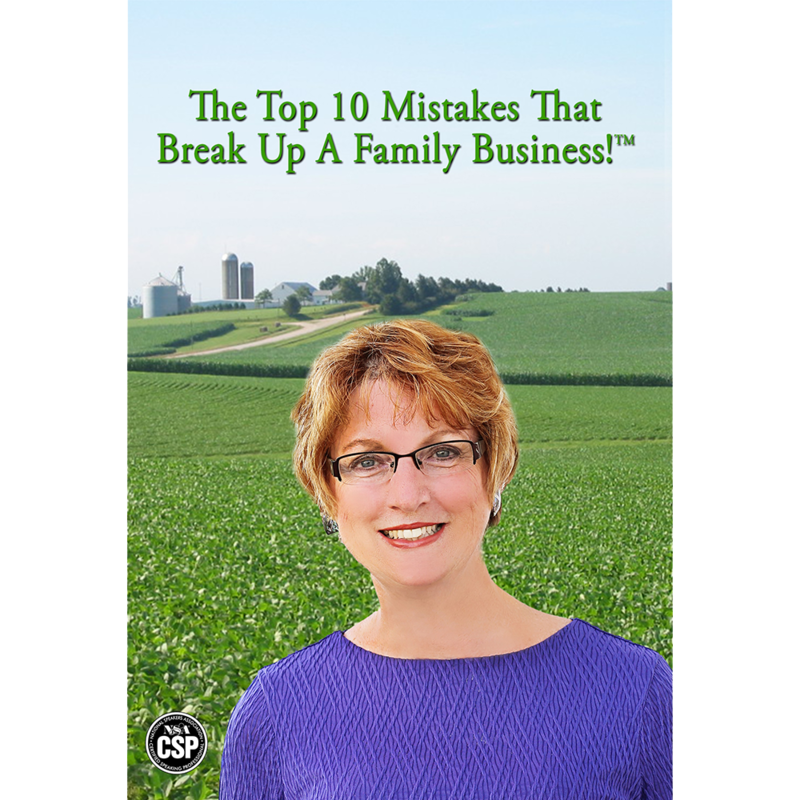 Like them, you live in the midst of Mother Nature’s whims, financial pressures, farming frustrations, involved family members, and sometimes the near-desperate feelings of isolation. Open this book and you’ll find that you’re not alone. Holy Crap! I Married a Farmer! delivers eye-opening moments, treasured memories, and just plain laughter. 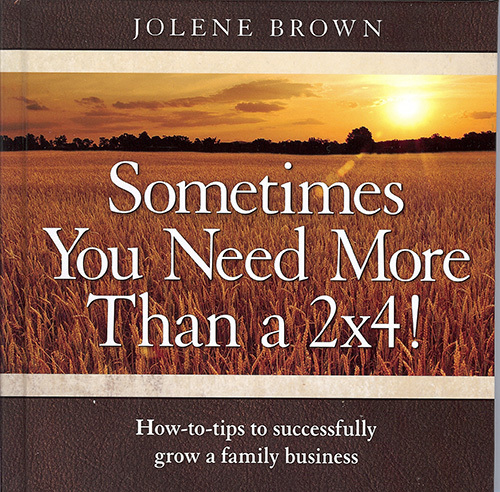 Jolene Brown will have your attendees laughing while they learn! She brings energy, fun and insightful ideas. They’ll be eager to return for more!